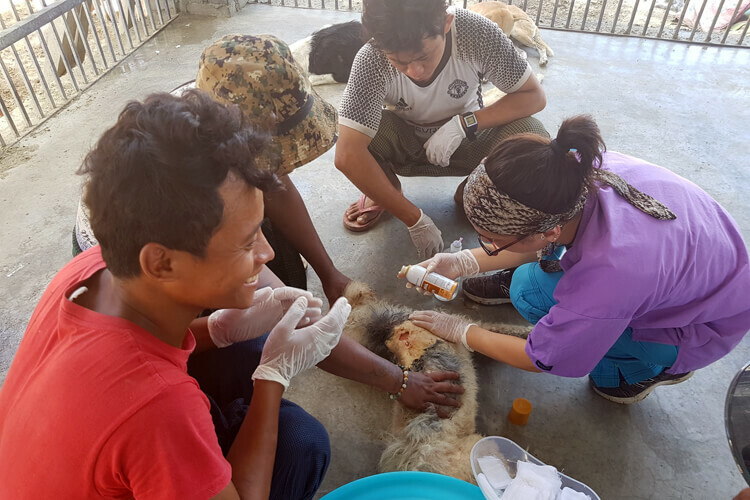 This nine day project is an unforgettable experience in companion animal welfare and shelter medicine. We are located in Northern Myanmar and our closest international airport is in Mandalay. During the program we team up with, and work alongside, a local animal shelter and their veterinarian. 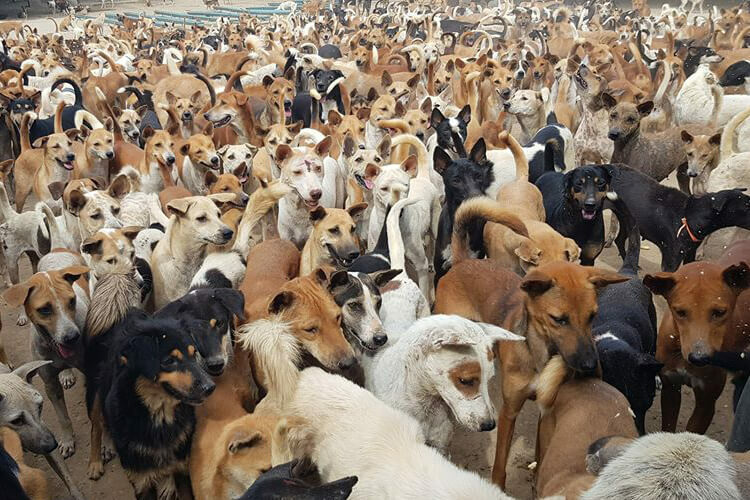 The shelter is home to 600+ dogs and cats who will be our main focal point and we will assist the team by providing care and medical treatments to these shelter residents. Veterinary professionals and students alike will have ample opportunity to participate in all aspects of shelter medicine during our on location clinic days at the shelter. 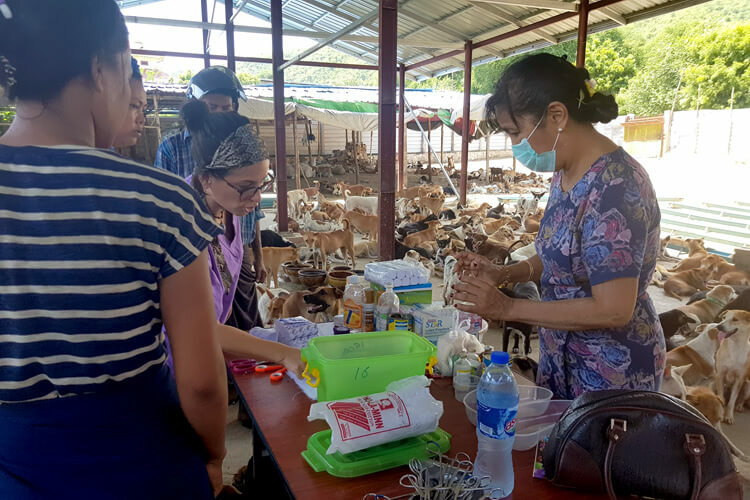 Tasks will include medical procedures, pre and post-operative care, animal handling, wound care management and health exams. In addition, students will enjoy a hands on approach to learning side by side our veterinarians, gain valuable clinical hours, technical skills and most importantly receive 2 to 1 instructor training with our qualified Pawesome staff. Whether you are still studying or have several years of experience this program will provide you with a unique insight into what it’s like to work outside of western countries where clinic luxuries are often sparse. Are you up for the challenge? Applicants should be 18 years or older, comfortable handling animals, okay working in a hot and humid environment, and getting their hands (and everything else) dirty. Fluency in English is required. •All meals and safe drinking water. Meals provided are plant based and prepared using local produce. Additional dietary requirements may be accommodated upon request. Please note: New grads requiring specific training maybe be subject to a higher program fee. 100% of your program fee goes towards covering the costs of making this project possible. This includes covering your expenses while on location with us and covering the medical expenses of every patient we see. We do not get any outside help. Without you we can not make budget. Thank you for your participation and help.